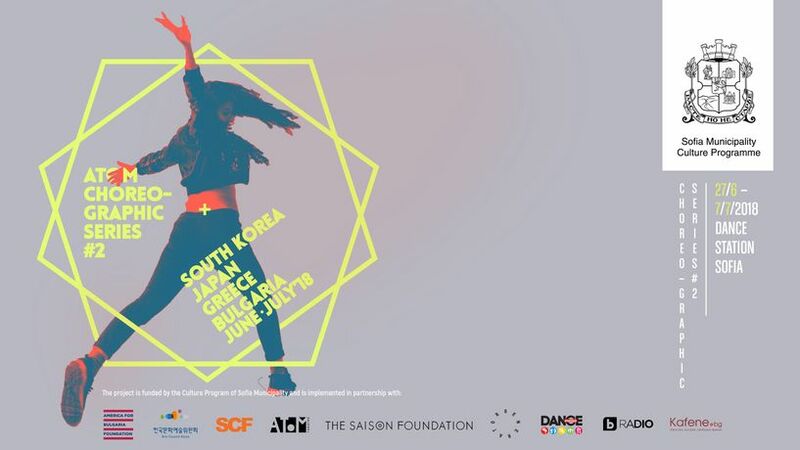 Intensive 10-day dance training with choreographers and mentors from South Korea, Japan, Greece and Bulgaria. 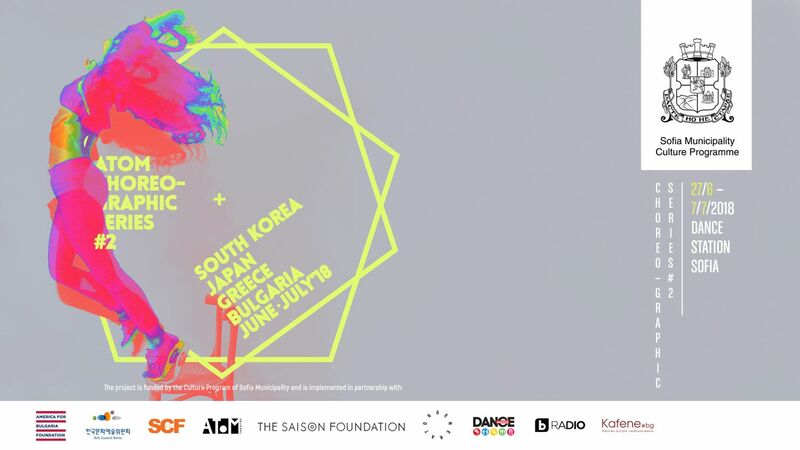 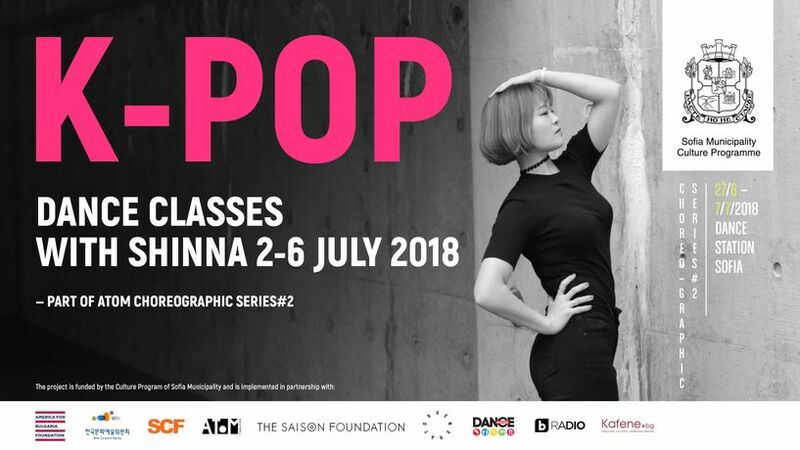 From June 27 to July 7 in Sofia, Bulgaria a team of international choreographers will touch our bodies to CONTEMPORARY DANCE and to the hit K-POP dance! 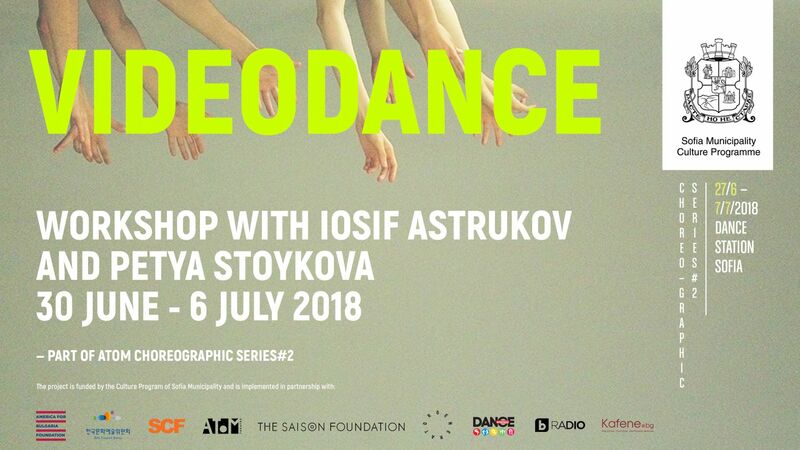 CLOSING DANCING PERFORMANCE - On July 7, 2018 - All the training in Series # 2 will finish properly with DANCE PERFORMANCE! 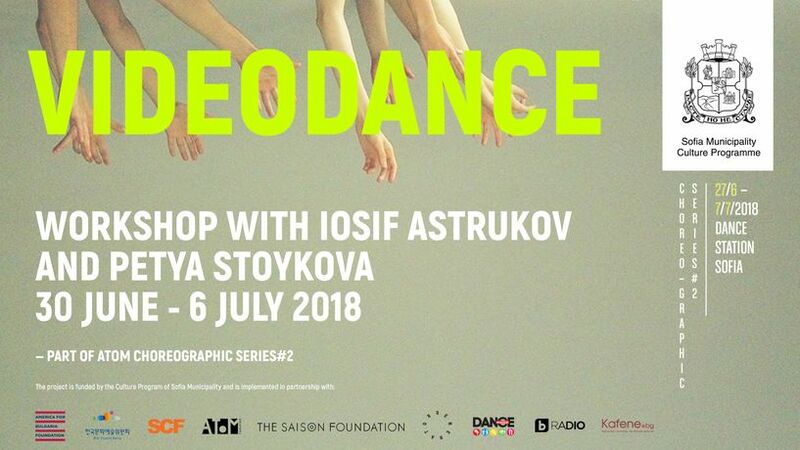 A VIDEO DANCE CHALLENGE is part of the additional program of the event and will take place in parallel with the dance classes in order to show the dance and the city through the eyes of the video artists.